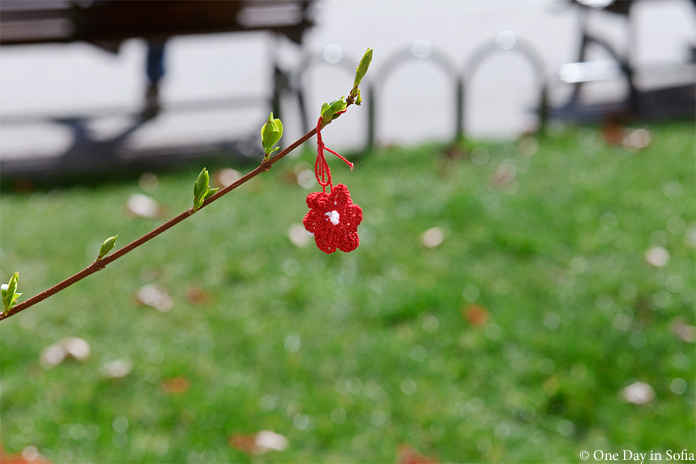 The first signs of spring can be seen in Sofia – blooming trees and red and white Martenitsa bracelets hanging from their branches. 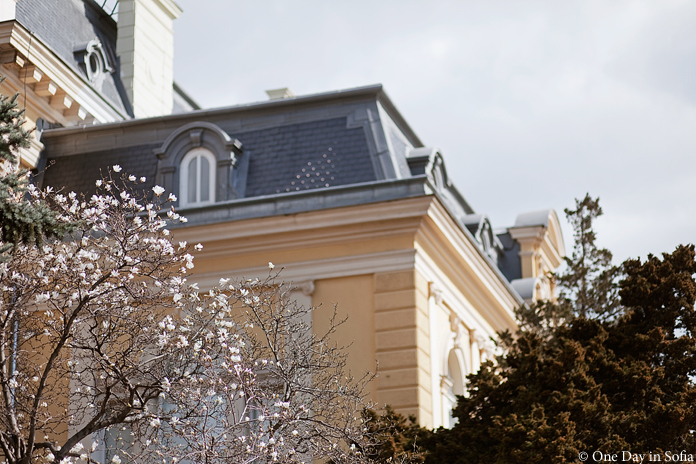 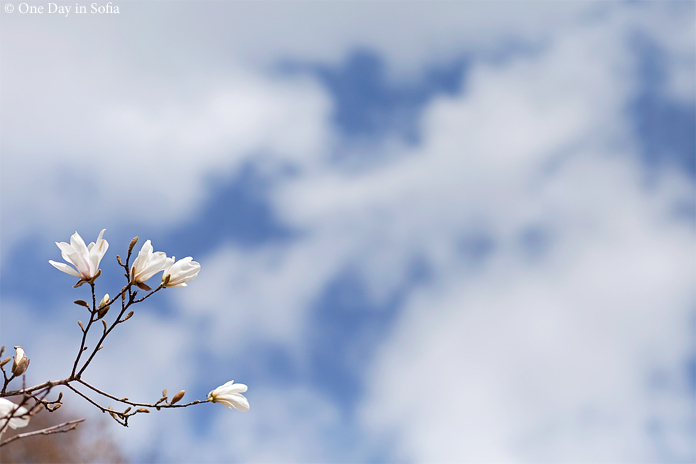 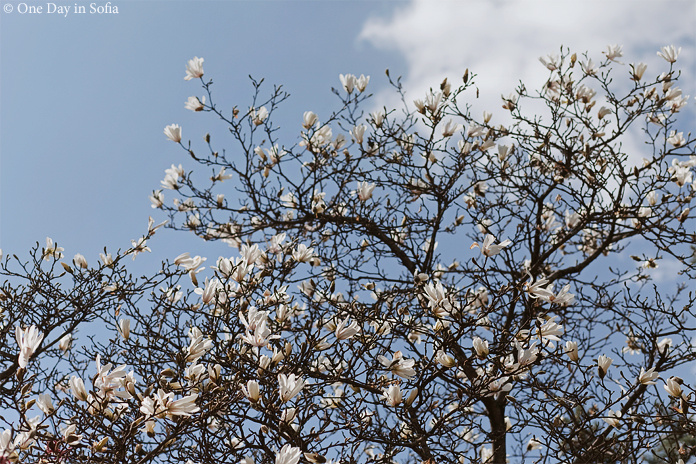 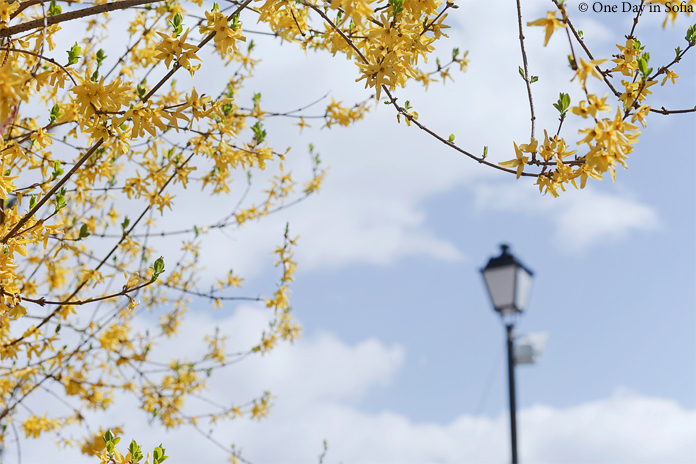 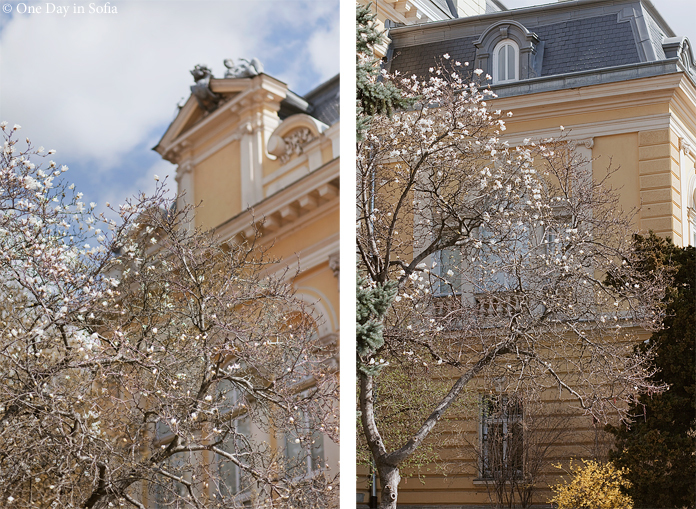 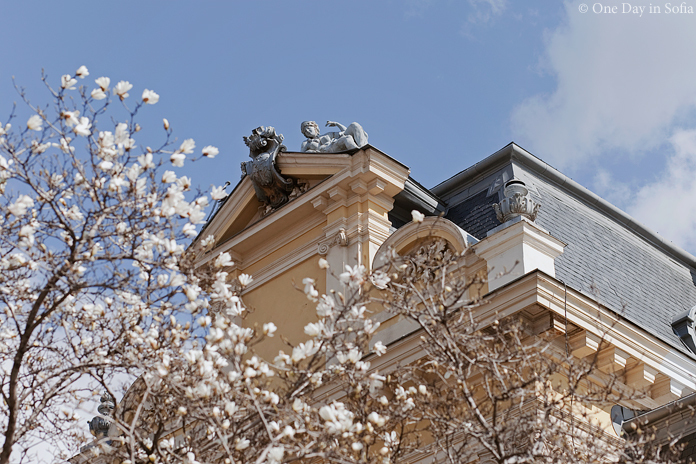 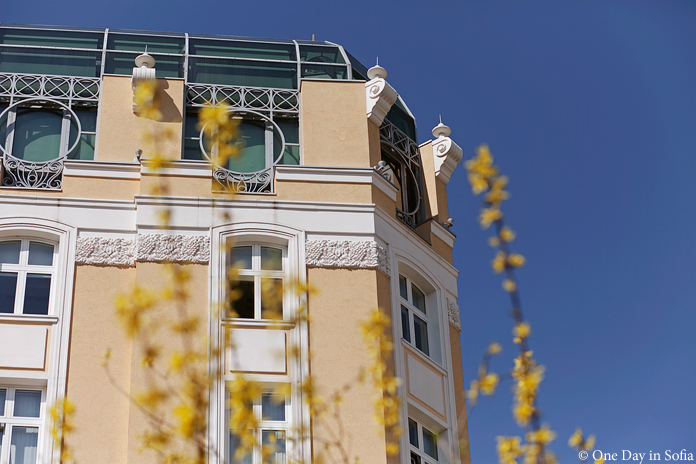 Spring is the season when Sofia reveals its charm and is at its most beautiful. 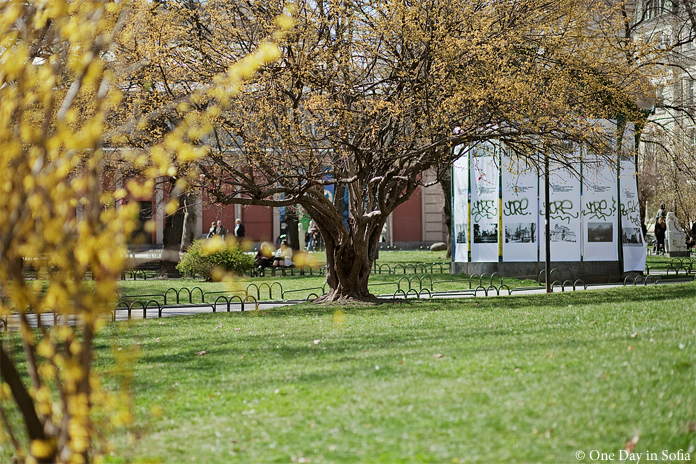 The City Garden is full of visitors enjoying the sunshine and the awakening of nature. 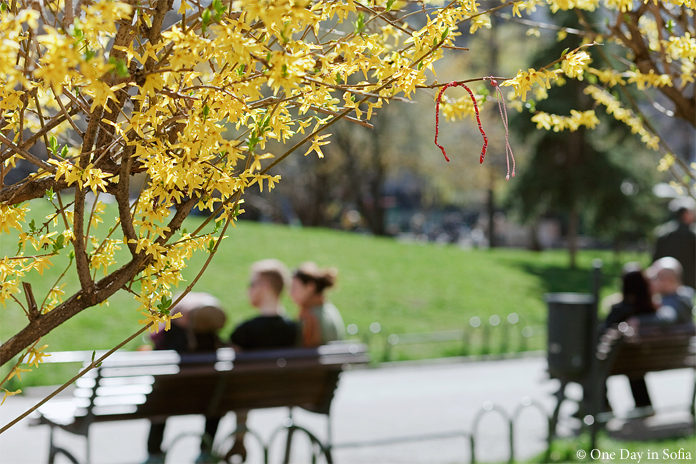 It is the perfect place to enjoy a lazy Sunday under the sun.